We carry all the equipment you need for your own rowing adventures. Featuring the Oar Board® SUP Fit-on-top Rower, which allows you to turn any stand up paddle board into a sculling boat in minutes. We also carry SUPs, oars, and lots of accessories in storeto combine your favorite on water activities with rowing! The Oar Board® turns a paddle board into a sculling boat in less than 5 minutes. It will strap to any paddleboard over 10'. 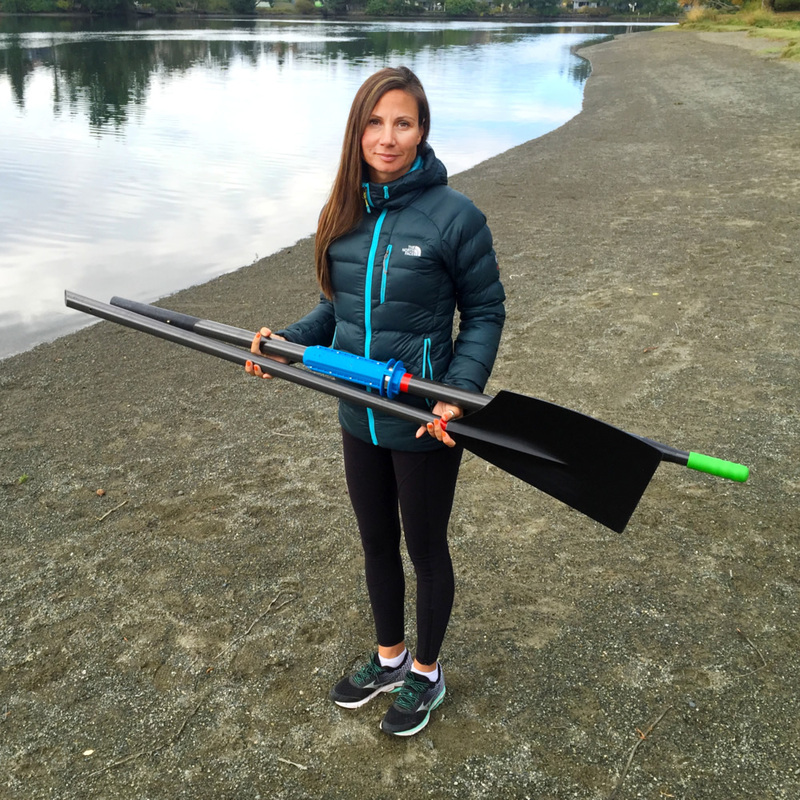 These ultra lightweight and extremely strong two part carbon fiber sculling oars are designed, developed and built especially for the Oar Board®. They come apart to make both transport and shipping easy! Note: Any standard sculling oar can be used with the Oar Board®.